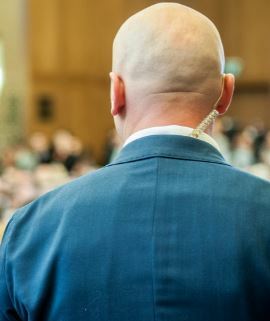 Welcome to DMAC Security, the top security guards services with over 30 years experience. 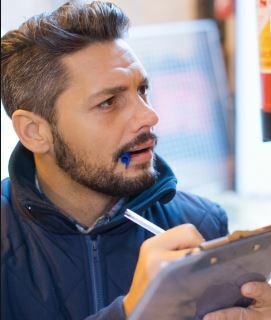 Whether you run a small business like a construction zone, event school or hospital, you can’t be too careful when it comes to your security needs. 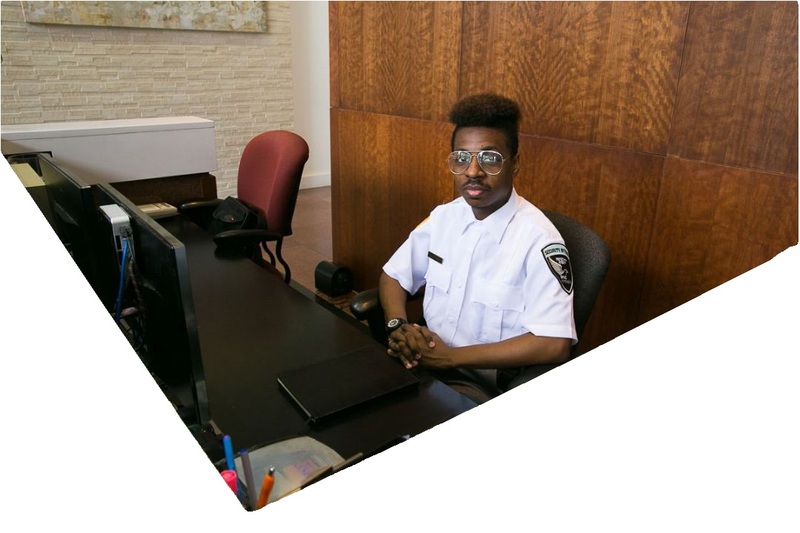 With our affordable security solutions, our security guard company can work to keep your property & employees safe. Since our founding, our focus has been to provide our commercial and residential clients with quality security services, with a focus on professionalism, reliability and communication. We talk about your security needs and how our team can give you and your team the peace of mind you need. 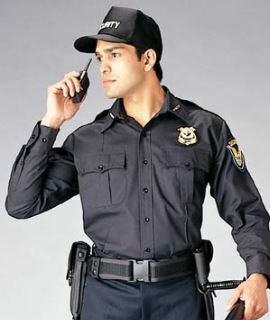 Our fully trained and professional guards become a part of your team, ensuring your safety. DMAC Security has been Baltimore MD’s premier security and security company with over 30 years of experience. Since our founding, our focus has been to provide our commercial and residential clients with quality security services, with a focus on professionalism, reliability and communication. 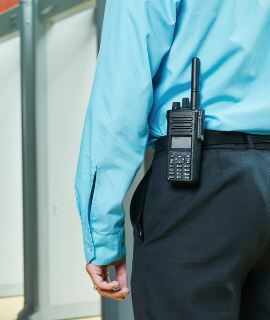 Our guards have the expertise and the experience required to tackle all of your business or individual security needs. 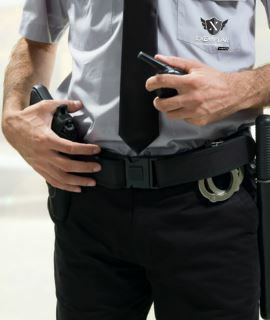 We pride ourselves in providing the best security guard services in Baltimore-Columbia-Towson metro areas in Maryland. Our guards are trained by the finest Maryland State Police certified firearms instructors and supported by a top-notch management team. 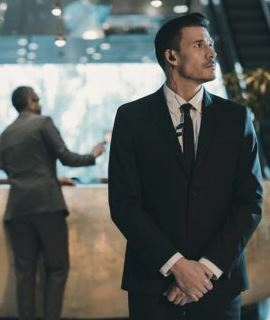 Our services include site & event security, unarmed & armed guards, executive protection and fire watch services, contract security, mobile patrol, security patrol, site surveillance and uniformed guards for businesses, industries and individual. 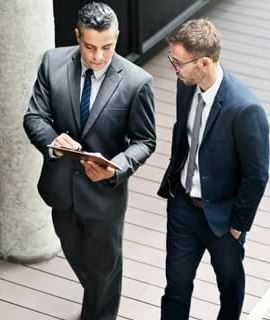 We make sure to go above and to make sure you get the right person for the right job. We provide response/call-out services responding right away. This included threat assessments, policy review and development. 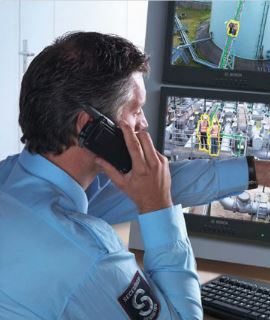 Get help monitoring your video surveillance feed and prevent crimes. 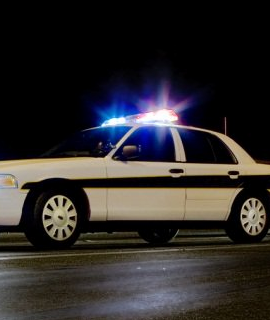 Built upon over 30 years of law enforcement experience and management, DMAC Security is an established full service armed and unarmed security firm serving Maryland, District of Columbia, Virginia, New York, and New Jersey. DMAC Security recognizes that great organizations are built with great people. 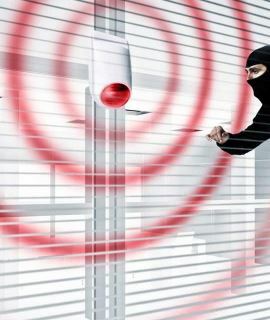 Companies need an experienced security guard service to keep an eye on potential issues such as sabotaging, criminals and vandals. Whether you need service for your retail store, manufacturing facilities or office building, we can offer custom tailored security solutions designed for your needs. Since our inception, DMAC Security has been engaged in the business of providing contract armed and unarmed security and patrol services to a variety of large and small, public and private clients. Our security team has been providing professional security solutions to clients using our top of the line technology and up to date training. We are well equipped to offer security for 24/7 protection for facilities and VIP’s. 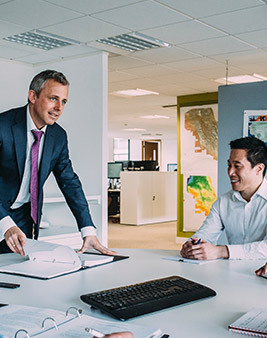 Our team of security experts help you prevent, plan for, and respond appropriately to a myriad of risks so you can focus on your business.